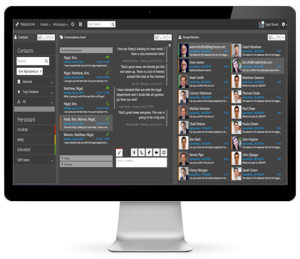 The TraderLynk suite delivers innovative and effective technology for the front office in a new way. It is an open platform using Skype for Business to meet the needs of the Trader Voice community. 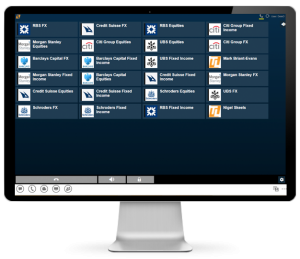 Open by principle and by design, TraderLynk integrates seamlessly with Skype for Business as well as existing banking applications, trader voice systems and private wires. This ensures you can leverage your existing infrastructure and investment, while preserving corporate identities and accessing the wider financial community. 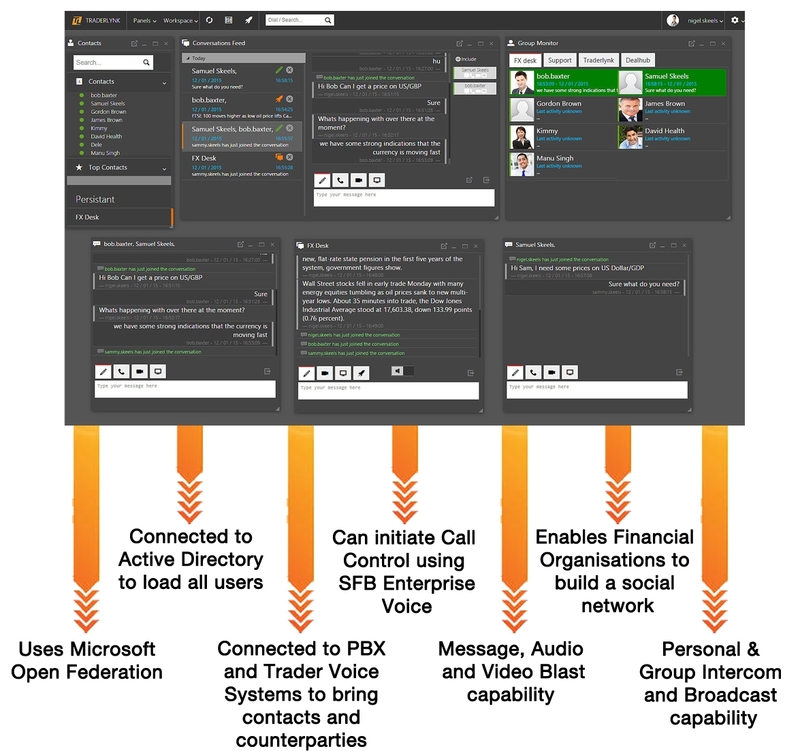 TraderLynk extends the capabilities of Skype for Business by providing users of a trading community with a unified platform that gives essential shared voice, video, alerting, messaging and supporting application connectivity. Unified Comms for the front office, WireLynk SFB leverages Microsoft Skype for Business to provide voice, chat, video, intercom, broadcast capabilities and access to private wires. WireLynk 365 is a cost effective hosted cloud service that can be used alongside Microsoft Office 365 (SFB Online). It extends an in-house WireLynk SFB service with a secure, reliable and fully managed UC platform. WireLynk provides a simple interface for financial organisations to connect to their private wires via Skype for Business infrastructure. 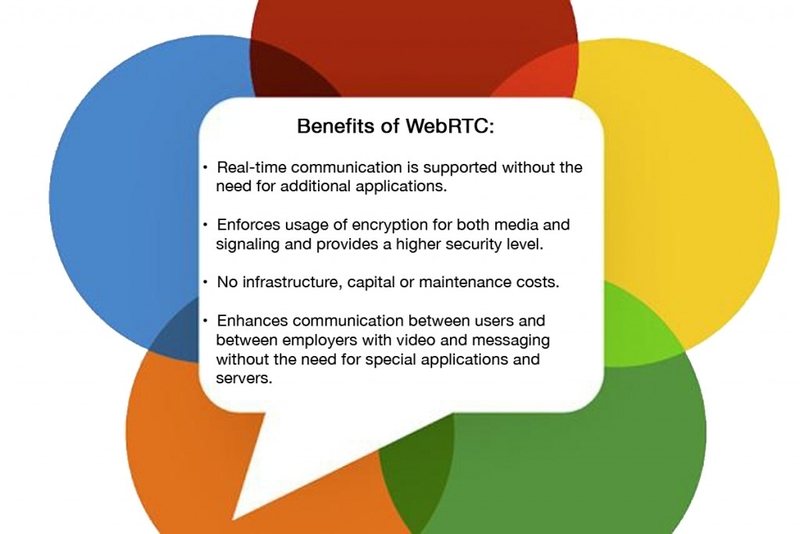 Multiple handsets, speakers and intercom functionality of WebRTC can be used concurrently providing a turret like experience all hosted in a Chrome extension for the desktop.